The PD43 and PD43c industrial printers come in two sizes. The standard PD43 (18.5” x 8.3” x 9.8”) and the super-compact PD43c (9.3” x 8.3” x 8.1”). These printers are ideal for compact tabletops and pull-out cabinets and were designed to deliver no-compromise printing in the smallest possible footprint. With a rugged metal chassis and a strong cast-aluminum print mechanism it is the perfect fit for light-to-medium industrial printing applications. Comes with a tool-free printhead and roller replacement that helps minimize downtime and maintenance. These Honeywell printers are suited for distribution centers, warehouses, and airline passenger services. Has an intuitive 10-language color display simplifying the setup and making any maintenance needs a breeze. Supports multiple printer command languages out of the box including ESim, ZSim, DSim, IPL, and Direct Protocol. 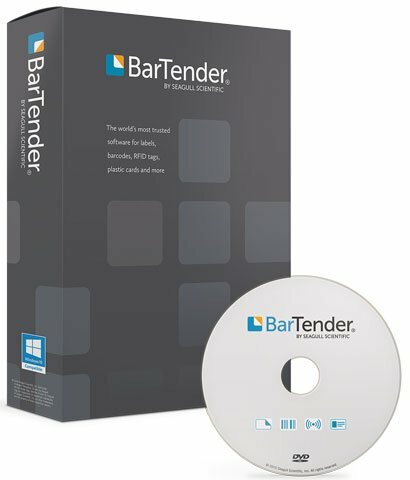 These printers allow you to eliminate the need for an attached PC and run apps right inside the printer using either C# (C Sharp) for Printer or Fingerprint. Honeywell’s light industrial PD43 and PD43c printers take on-demand printing to a new level of simplicity, with a color graphic display that makes it easier to set up, configure and fine-tune settings without the need for a host computer. 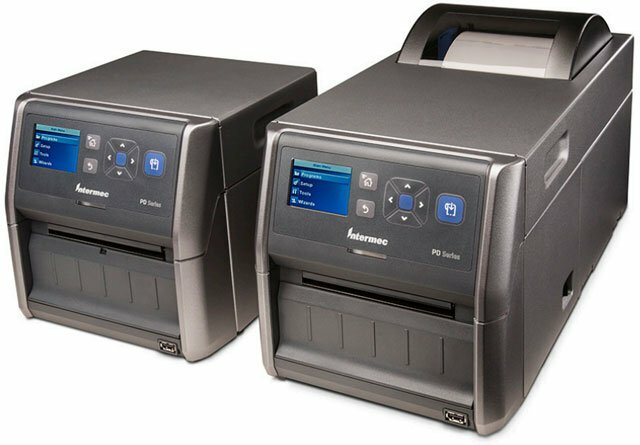 In fact, with Smart Printing capabilities, the PD series can run apps right inside the printer eliminating the need for a connected PC entirely.